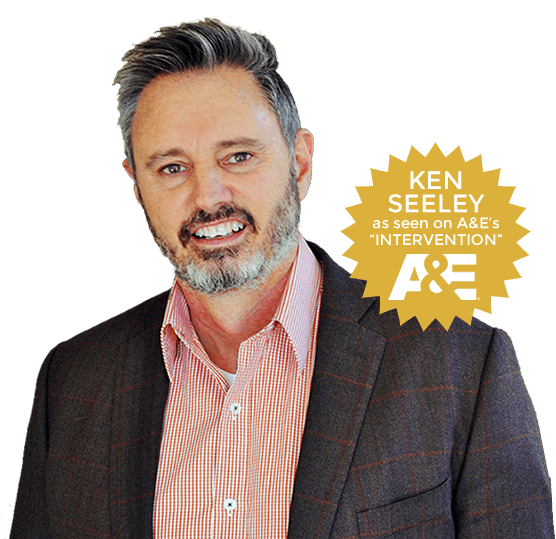 At Ken Seeley Communities (KSC) Palm Springs we provide important options for outpatient addiction treatment, offering different levels of programming that align with a client’s recovery needs. Outpatient treatment is an excellent option for individuals with addiction acuity that is mild to moderate, as well as a step-down level of care for individuals who have completed a residential program and understand the importance of continuing care. When a perspective client reaches out to KSC Palm Springs for help, our highly trained clinical staff will then conduct a thorough intake interview and evaluation. This in-depth assessment provides the essential medical, psychological, and addiction histories that allow us to design a fully individualized recovery program. Customizing the treatment plan allows us to adequately address each client’s unique treatment needs, helping him or her achieve a successful recovery outcome. Individual talk therapy sessions. In psychotherapy the client will explore past traumas or deep-seated emotional pain that may be contributing to the addictive behaviors. Only in identifying, processing, and treating the underlying factors can rehab be truly effective. Cognitive behavioral therapy (CBT) helps clients change disordered thought and behavior patterns that keep them stuck in a loop of self-destructive behaviors, replacing these with healthy, affirming thoughts that lead to productive behaviors. Group therapy sessions. Peer interaction and support is an essential programming element in addiction treatment. In the group sessions, a clinician will guide discussion toward topics that allow clients to open up and share about their struggles or successes in a safe, nurturing environment.